I recently created a random destination generator with all the countries in the world. 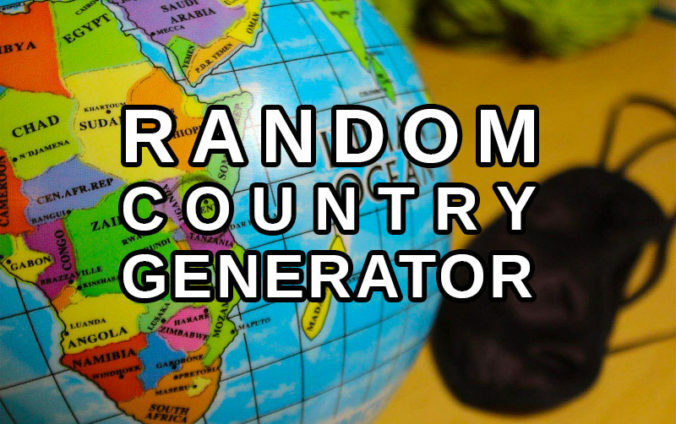 As a follow up, I decided to publish similar random destination generators for different regions of the world. If you want other ideas for picking random destinations, you can read my blog post “How to Choose a Random Destination?”. I’ve also written a post called “How Drawing a Random Circle on a Beach Ball Sent Me to Kenya” about my own random travel experience. The 51 random countries are taken from a list of countries in Europe from Countries-ofthe-World.com. Therefore the random destinations include Armenia and Cyprus. Although these two countries geographically belong to West Asia, they are politically considered part of Europe. 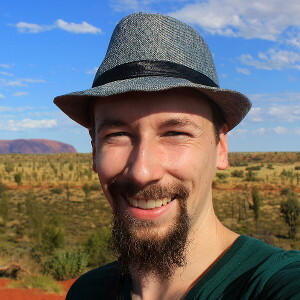 Because this website is a travel blog, I created my random European country generator to help other travellers choose a random destination in Europe. However, you can use it for anything you want! Special thanks for my friend Lauri K for helping me program this random destination generator for Europe!